One of the most acclaimed brands in the world, Van Cleef & Arpels delights its wearers with a new oriental spicy perfume Van Cleef & Arpels Reve d’Ylang being licensed by Inter Parfums. This new perfume is part of the exquisite and refined Collection Extraordinaire emanating a lingering aroma on a side nicely sweetly and on the other side spicy aromatic. The Collection Extraordinaire also includes the following scents Reve d'Encens, Neroli Amara and Rose Rouche. “Some fragrances evoke the sweet scent of dreams… This is the case for Van Cleef & Arpels’ Collection Extraordinaire, an exceptional line of fragrances: Rêve de Matière. Van Cleef & Arpels Reve d’Ylang opens to impress with a nice and intense aroma of seductive ylnag-ylang balanced with spicy cardamom and calmed with sweet vanilla and patchouli notes. This is an expensive perfume, but worth its money as it blends rare and high-end ingredients to make you smell and look more special and different. 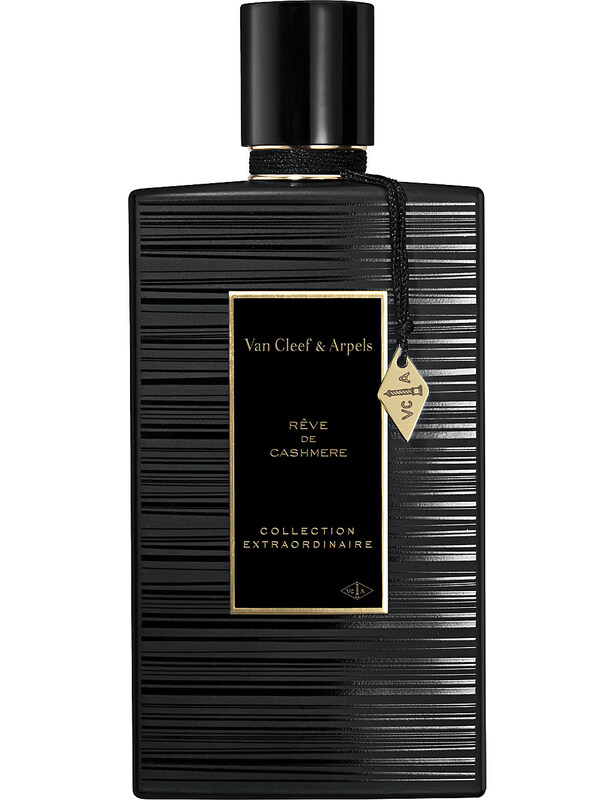 Van Cleef & Arpels Reve d'Ylang is available in 75ml Eau de Parfum.